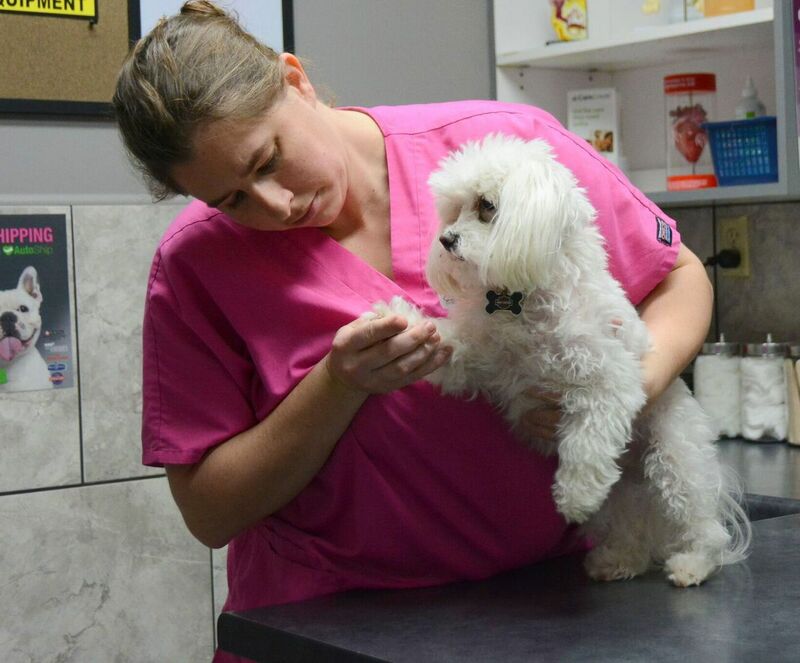 A veterinary exam allows us to form a picture of your pet's overall health, as well as spot potential issues. 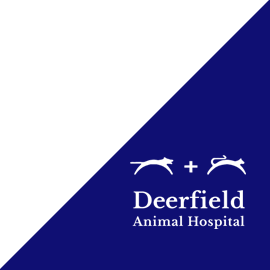 As your partner in maintaining your pet’s health, Deerfield Animal Hospital welcomes questions about diet, preventive and daily care, exercise habits and daily care. No question is too small or too silly. It is our pleasure to address your concerns. 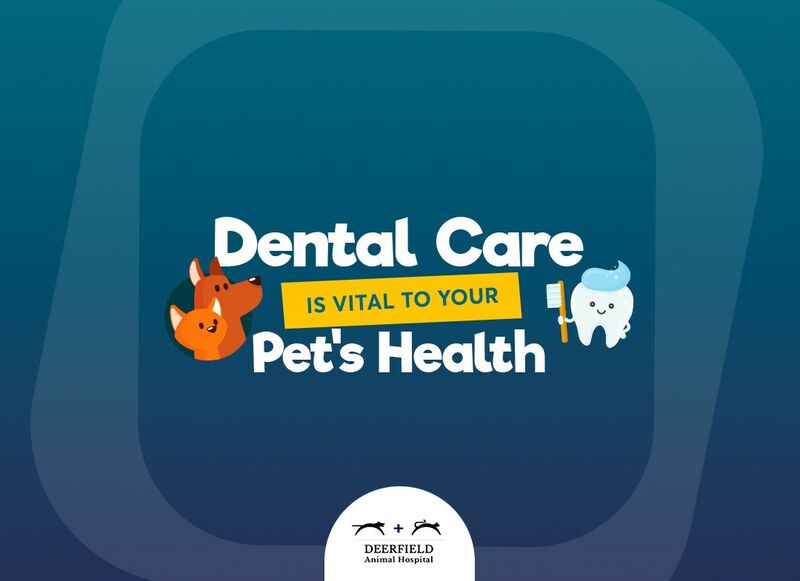 We want you to be informed and feel comfortable in helping your pet live a longer, healthier and happier life.